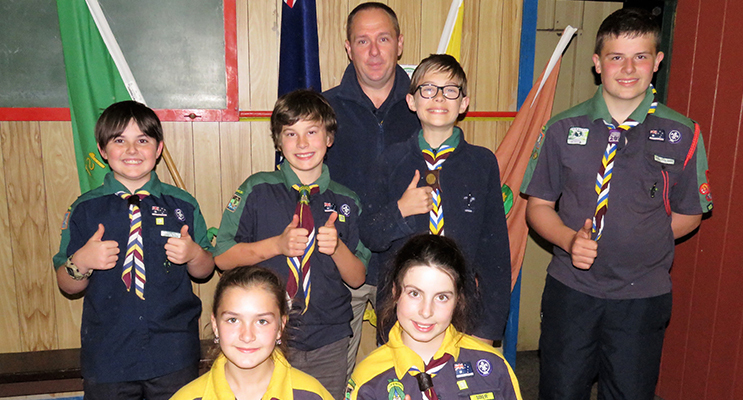 Funds For Canoes: Scouts Connor Baker, Reef Mirisch, Ethan Griffis, Jayden Watling, Izabell Read and Elise Miles with Leader Colin Giffis. THREE Myall Coast organisations have been allocated funds in the final round of the NSW Government’s Stronger Communities Grants Program. Announced last week, Bulahdelah Scouts will receive $10,650 for new equipment, Tea Gardens Men’s Shed were allocated $23,650 to go toward their new building and Tea Gardens Soccer Club received $14,000 for seating at Memorial Park. Bulahdelah Cub Leader, David Mort, said the grant will enable the purchase of six new canoes and a trailer, in addition to a data projector and screen. “These grants are good for groups like us because they help us stay operating,” David told News Of The Area. MidCoast Director of Community Spaces and Services, Paul De Szell, said a total of 19 projects in the MidCoast area will be kick-started through this final round of the Stronger Communities Fund. “We had a terrific response from community groups, with 75 applications received in this round,” he said. 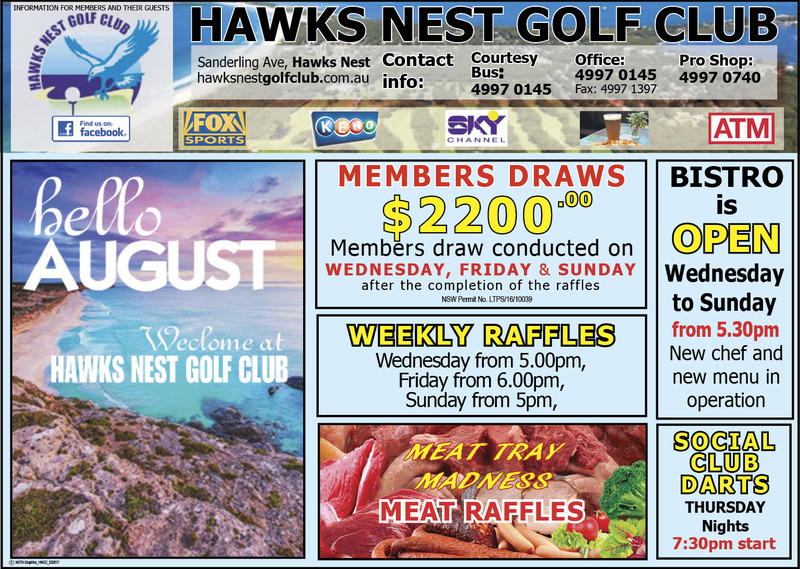 Other successful applicants include The Bucketts Way Neighbourhood Group who received $50,000 and Forster Surf Life Saving Club who were awarded $35,910 for a new beach patrol vehicle. “While not every project could be funded, we will continue to encourage and support the efforts of our highly valued and active community groups who make such a difference to the services and facilities in our region,” Paul said. The two-year grants program has delivered $1 million in NSW Government funds to 36 projects across the Midcoast region.